Wisdom, godly wisdom, is not just an understanding of truth. It is the fruit of a right relationship with God. A relationship with God is not right because of moral goodness, but an honest relationship. A relationship of trust. When a genuine relationship of trust exists between a person and God—the One, True and Living God—there are great benefits. By Wisdom the Lord laid the foundation of the earth. By understanding he established the heavens. By his knowledge the deep waters were divided, and the skies dropped dew. My son, do not lose sight of these things. Use priceless wisdom and foresight. Then they will mean life for you, and they will grace your neck. Then you will go safely on your way, and you will not hurt your foot. What are we told about the work of wisdom in the universe? Is this speaking of creation? How does this relate to what the Bible says in Genesis 1 and John 1:1-14? How is it related to trust and faith? How are we told to use wisdom? In what way will this foresight benefit a person? What assurances are given when a person lives with a genuine trust in God? How do you see the wise handiwork of God in creation? What causes you to marvel as you view the earth, the heavens, and the universe? 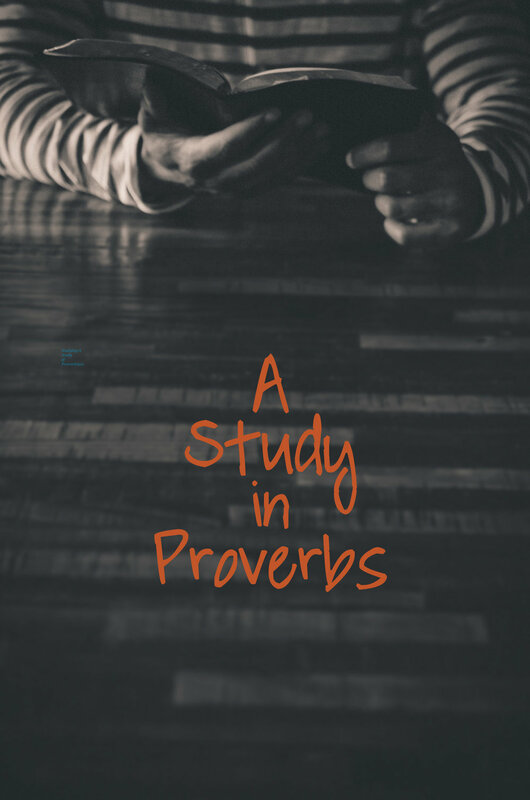 What are specific ways you could apply the wisdom of Proverbs in your own life? In what way do you need to practice more foresight—thinking ahead before you act? Have you experienced a sense of security and safety in life? If not, why not? What worries and stresses do you allow to interfere with your trust in God? The Proverbs of Solomon remind us of the value of godly wisdom—a wisdom founded on trust in and respect for God. They are not magical formulas, but guidelines for daily life. Wisdom is seen as a practical basis for relationship, business, and life in this world. The benefits of wisdom are the result of living a godly life, not a morally good life, but a life of trust and faith. Moral goodness is a benefit of godly wisdom, so also general success, health, and good relationships. Because of this trust in God, a person will be blessed with safety and security, whether day or night. But again, these are not guarantees, but guidelines and assurances that godly wisdom is valuable.